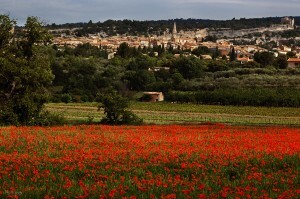 LANGUAGE IN PROVENCE is based in the beautiful Luberon Valley in the south of France. 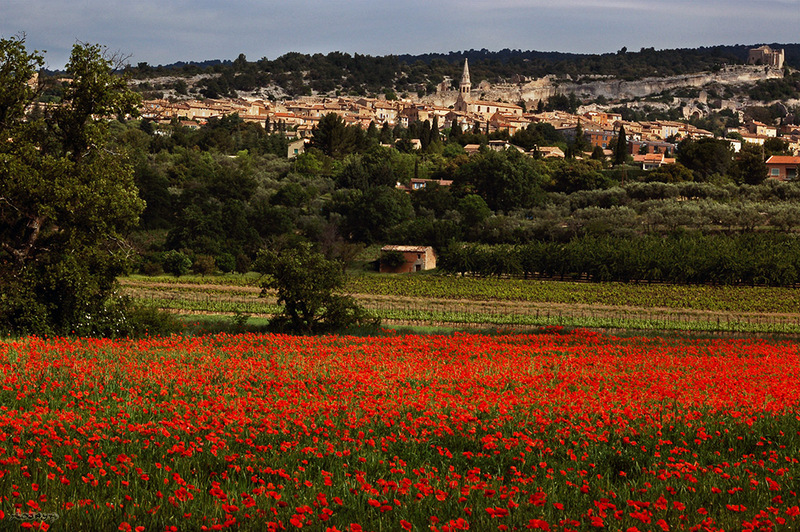 In our idyllic edge of village location in the heart of Provence we offer high-quality cultural and French language holidays. From April to November we run a diverse range of cultural and language weeks. Our weeks combine language learning with visits and discoveries that follow the rhythm of the seasons, from lavender fields, wine & villages and art & history to French produce and brocante markets, glorious gardens, local artisan workshops, fascinating truffle hunting and cooking days with a highly experienced master chef at his cooking school in the Luberon Valley. Combine these weeks with our enjoyable language classes at all levels of ability. 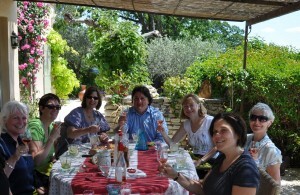 You will find full information on our Magical Provence Courses page. 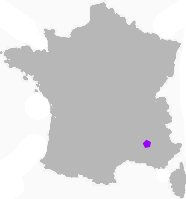 For students who prefer a little more independence and wish to make their own discoveries our French Immersion courses offer intensive French language training at the appropriate level with the option of French host accommodation. During the winter months, from November to March, we offer personalised French intensive courses for individuals, couples or small groups of friends or colleagues. 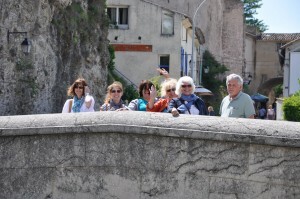 Offered with our packages is accommodation with our French host, Francis. He extends a warm welcome into his village centre home to all our clients and is a great favourite with everyone. He is also an excellent cook! Each bedroom is comfortably furnished, has its own fridge and tea and coffee making facilities as well as a well-appointed bathroom and wonderful views over the valley or the village. We are very aware that many of our students travel alone and for this reason we do not charge any single traveller occupancy supplement. Alternatively, you can choose your own accommodation from a wide selection of hotels, B&Bs or independent self-catering rentals in the area.. 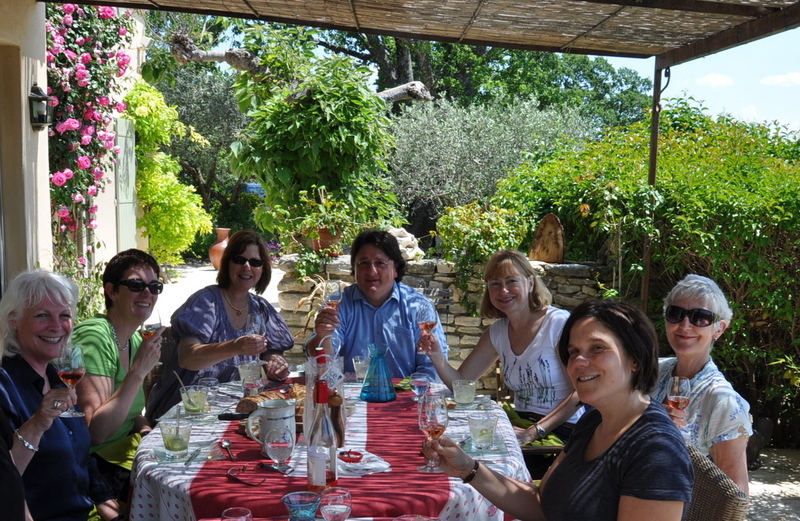 So for an enjoyable language holiday at its very best, experiencing French life off the tourist trail with leisurely lunches on our sunny terrace, picnics on hidden hillsides, markets, vineyards, or just chatting with local people, join us at Language In Provence.